The Amazon-NFL deal isn’t ideal for cord-cutters. 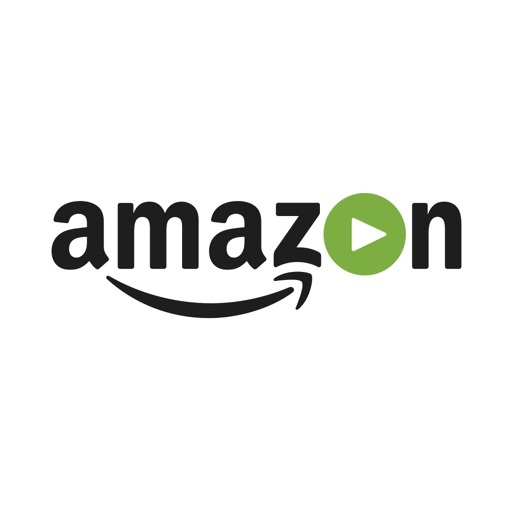 On Tuesday, the NFL awarded its Thursday Night Football (TNF) streaming package to Amazon. If you’re a cord-cutter who also happens to be a football fan, this could be bad news. 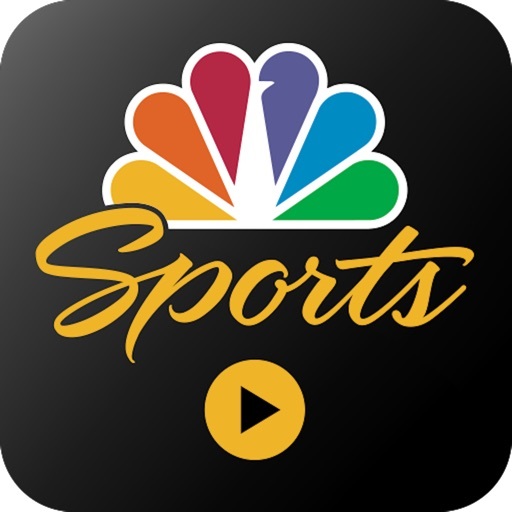 The $50 million, one-year-only Amazon-NFL deal allows Amazon to stream 10 games, which will also be broadcast by NBC and CBS, simultaneously this coming season. Subsequently, these games will also be available through the streaming properties of NBC and CBS. Though this multi-partner arrangement sounds like a win-win for cord-cutters, it isn’t. 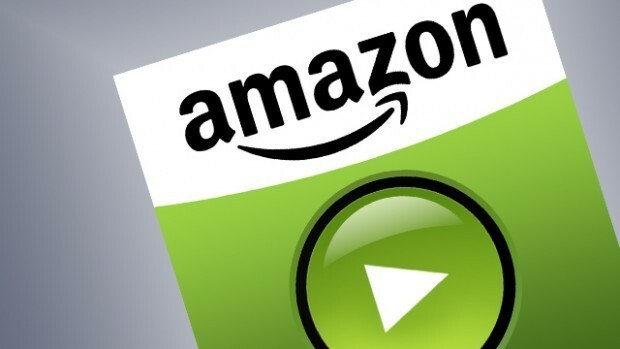 To stream the games on Amazon, you’ll need a subscription to Amazon Prime, which is $99 per year. 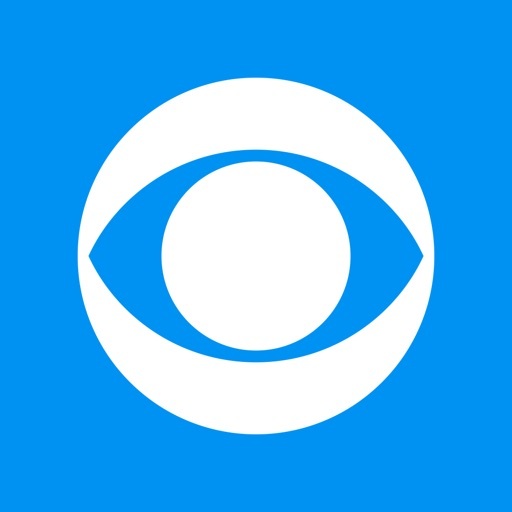 To stream the game through CBS All Access, you’ll need to pay $7.99 per month. NBC doesn’t charge for streaming. To get the games, however, you’ll need a cable or satellite subscription to authenticate. On a positive note, Verizon customers can stream the games for free using their mobile device. 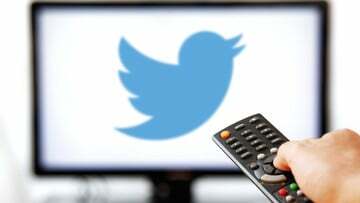 Last year, Twitter paid $10 million to buy the NFL’s inaugural TNF streaming package. That arrangement allowed you to watch games via Twitter without an account or subscription, free or otherwise. The Amazon-NFL arrangement is anything but perfect for cord-cutters. Luckily, Thursday night games are rarely must-see events like many of the games scheduled for Sundays and Mondays. 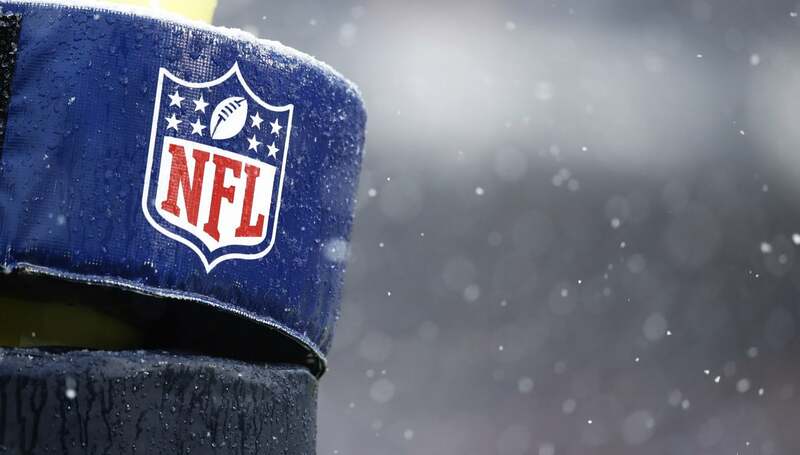 We’ll know what those games are very soon, as the NFL typically announces its upcoming schedule in April. Would you purchase Amazon Prime just to get TNF? Let us know using the comments below.